In January, 1848, a group of Christian people living in and around the settlement of Altonah, most of whom were members of Lutheran and Reformed congregations at Hecktown, Schoenersville, and Farmersville, got together and decided to build a house of worship, since the distance to other churches made it very difficult to attend divine worship. By the grace of God, the Altonah church, originally known as the St. Thomas Monoquacy Church, was given birth. 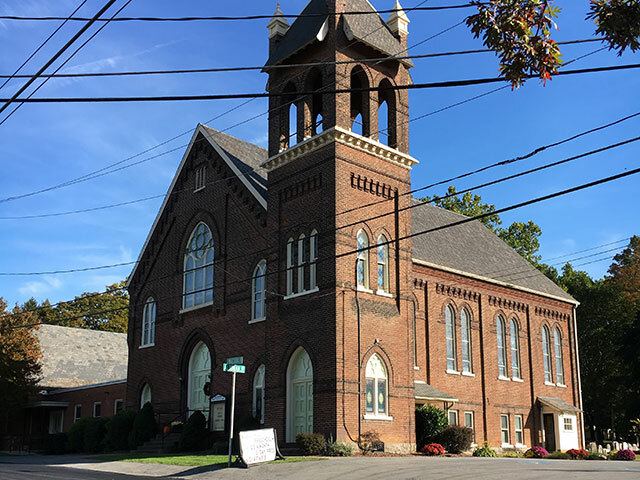 Reformed and Lutheran congregations gradually grew in faith and in membership until its facilities were no longer adequate. In 1953 a Christian Education building was erected. 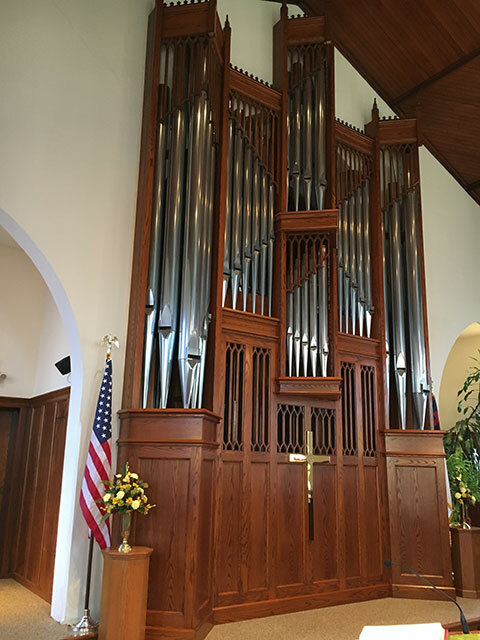 In 1961 the church basement was renovated providing additional classrooms and the church sanctuary was redecorated. 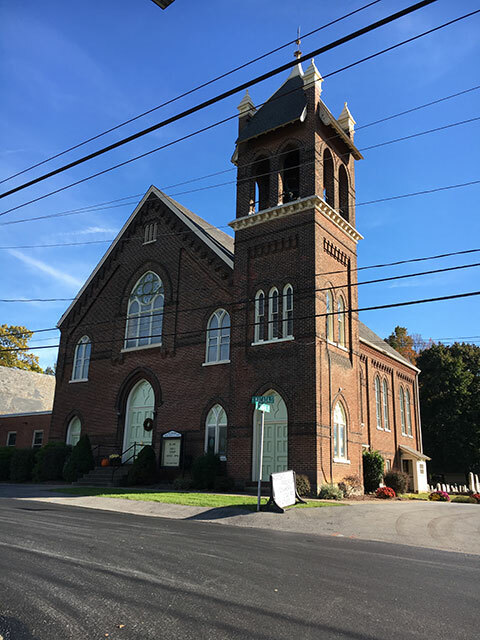 After several years of study, the Lutheran congregation voted on April 18, 1971 to join with St. Thomas United Church of Christ. A service celebrating this consolidation was held on May 16, 1971. The Rev. Richard Solliday was called to be the first full-time Pastor of St Thomas United Church of Christ on December 1, 1971 and continued seeing until resigning May 15, 1977. In the early morning of Sunday, November 6, 1977 the parishioners were shocked by the terrible news of a disastrous fire which almost completely destroyed the Christian Education building and filled the Sanctuary with soot and smoke causing damages of approximately $200,000. 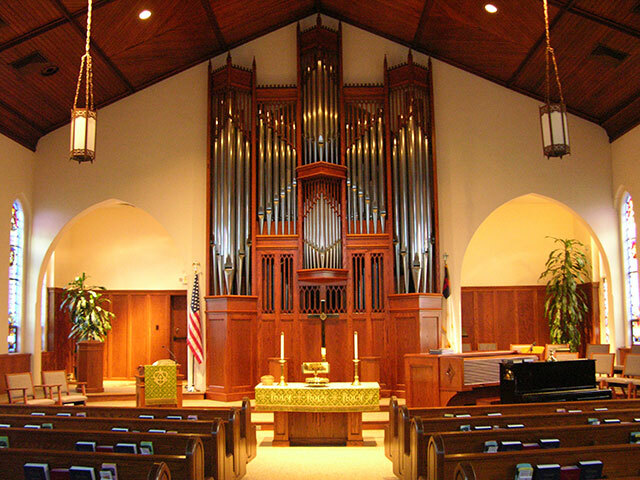 Services that day were held in the chapel of First Presbyterian Church at which time Rev. Carl E. Siegfried preached his trial sermon and was elected by a large majority to be the new Pastor of St Thomas. A service of rededication was held for the renovated building on Sunday, June 11, 1978 with the Rev. Dr. Alfred C. Bartholomew as the guest preacher. The 2:00 p.m. rededication service was a time of joy and reflection on the ministry of St. Thomas United Church of Christ. On May 11, 1980, the Rev. Tyson L. Frey preached a trial sermon entitled, "The Loving Family." He accepted the call of the congregation to become its Pastor. The 140th Anniversary of St. Thomas United Church of Christ was celebrated in 1988. 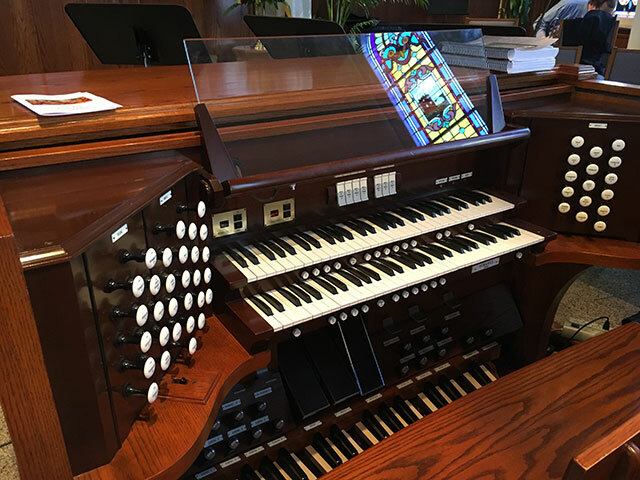 A very special highlight of the anniversary year was the employing of Mrs. Dorothy Fritchman as Director of Music/Lay Assistant for the congregation. During the eight years of the Rev. Tyson Frey's ministry, the congregation experienced a growth in members reflecting a rich diversity of faith traditions and gifts of faith. Upon his resignation in December 1988, lay persons conducted the worship services and assumed leadership responsibilities for the ministry and mission of St. Thomas. The Rev. Labert Altemose was called to serve as Interim Minister of St. Thomas. 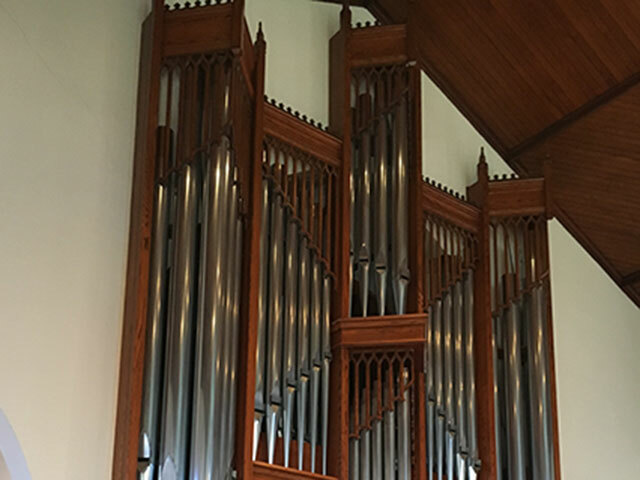 The sanctuary was renovated in 1993 with the purchase of new pews, lighting, sound system flooring air conditioning, and the Schantz pipe organ. In 1998 St. Thomas celebrated its 150th Anniversary. The yearlong celebration included monthly Historical Highlights, a Pennsylvania Dutch worship service, and a Banquet.